What Are the Top Mistakes Made in Estate Planning? Have you visited an estate planning attorney near Tracy or Livermore yet? If not, you’re already making one of the most common mistakes in estate planning, which is to delay the process of creating your will and making other key decisions for your estate. Even if you aren’t yet sure whether you need a trust or a living will, it’s a good idea to visit an estate planning lawyer to learn about your options. To hear about three additional common mistakes in estate planning, watch this video. These financial experts offer some points of consideration for you to discuss with your will lawyer, such as whether your beneficiary forms are properly updated and whether you have planned for minimal estate taxes. Neglecting to include all of your property. If asked to name everything they own, most people would probably forget to include a few things. If your will does not include a residuary clause and you do not list everything you own, your will is considered incomplete and your remaining assets will be disposed of by the state. Meeting with a will attorney will help you ensure that all of your assets are accounted for and that nothing is overlooked. Failing to appoint the right executor. Choosing an executor to administer your estate is one of the most important aspects of drawing up a will, so make sure that you select a trustworthy individual. In the event that your executor is no longer the best person for the task, you will need to alter your will and select a new executor. Forgetting about estate taxes. When drawing up a will, many people neglect to take estate taxes into account. While you may assume that your estate is not worth enough to be taxed, you should still talk to a will attorney to determine which of your assets are taxable. Estate tax laws change from time to time, so an attorney can ensure that you are kept up to date on the current regulations. Include all beneficiaries. Before you establish your will, you should take some time to determine who your beneficiaries will be. While you can change your will later, for the sake of convenience it’s best to decide who you wish to include. 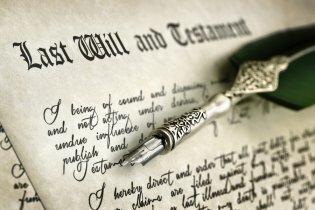 Generally, you should not have witnesses who are named as beneficiaries in your will. Failing to update after major life changes. If you have gotten married or divorced, welcomed a child into your family, moved, or started a business, that change should be incorporated into your will. It’s easy to put off these adjustments, but the sooner you change your will, the sooner you will have peace of mind. 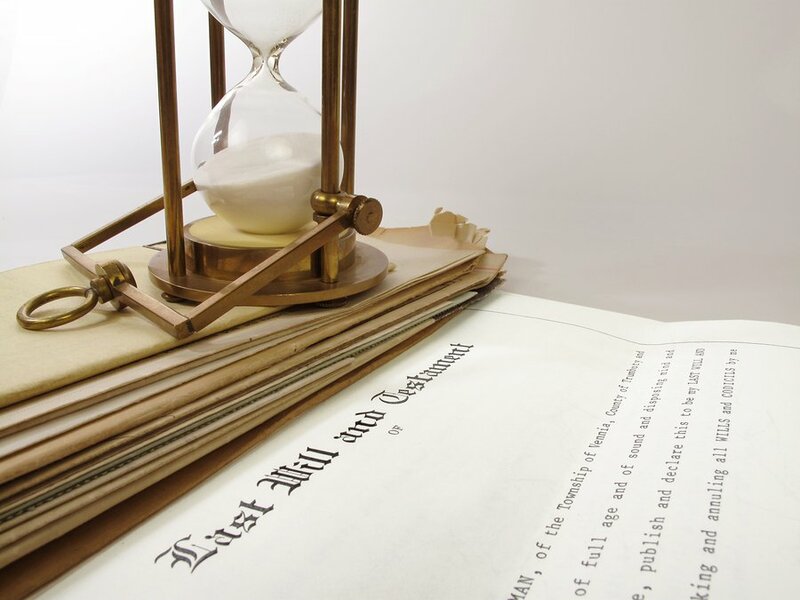 There are many factors to consider when writing a last will and testament. 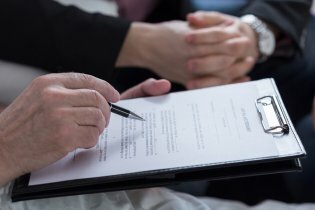 Before you meet with a lawyer to discuss estate planning near Tracy and Livermore, you should write a list of your assets and consider which beneficiaries you wish to leave them to after your passing. You may also wish to write a list of questions you have for your estate planning lawyer ; he or she is your best source of information regarding estate administration. If you are a legal adult, it might be a good idea for you to have a will even if you do not yet have significant assets. Should something happen to you and you pass away without a will, this is known as dying intestate. In this case, your state’s intestate succession laws will dictate who will inherit your property. This may not be in accordance with your preferences. If you have a minor child and you die without a will–and if the other parent cannot care for the child–then the state will designate a guardian for your child . The state’s laws will also determine which property the child can inherit. What Elements Are Necessary for Legal Validity? The laws of estate planning vary from state to state; however, most wills must have certain elements to be legally valid. For example, you must be at least 18 years old and you must be of sound mind. The will must contain at least one provision for the guardianship of minor children or for the distribution of property. It must appoint an executor and it must state specifically that the document is the testator’s will. Additionally, you and two witnesses must sign the document. Shouldn’t My Spouse and I Have a Joint Will? If you and your spouse file a joint tax return, you might assume that it makes sense to have a joint will. But in fact, this is almost never a good idea, since it’s unlikely that you and your spouse will pass away at the same time. Additionally, you or your spouse may have property that is held individually, rather than jointly. The passing of a family member is a difficult event to cope with, but it can be even more challenging when the surviving family members begin to disagree about the decedent’s assets. If you’ve met with an estate planning attorney near Tracy or Manteca, you’ve already taken an important step toward providing for your loved ones and preserving familial harmony. To ensure that all family members clearly understand what your wishes are, you may decide to call a family meeting to discuss your estate planning decisions. Your preferences regarding the distribution of your assets or the succession of your family business are your decisions alone. While you may decide to consider other family members’ feedback, you should make it clear that you have the final say. This may prevent some arguments among family members. To send a clear message that you’ve already made your decision, have your estate planning attorney finish drawing up the documents and get them notarized before you sit down with your family. neutral facilitator for the discussion . You may even choose to hold the family meeting at your lawyer’s office to establish a professional ambience for the discussion. Your estate planning attorney can answer your family’s questions about various aspects of your will, trust, and similar matters. Designating an executor, trustee, guardian, healthcare proxy, and financial power of attorney may involve making difficult decisions. It’s advisable to try to leave emotions and family attachments out of these decisions. Instead, carefully consider which person would be best able to handle these important roles. Remember that you can designate a non-family member. By avoiding making emotional decisions, you can explain your reasoning to your family members without upsetting anyone. For example, you might designate one of your daughters as a healthcare proxy because she is a registered nurse, instead of assigning that role to your sibling.